I forget at what point during our years of crisis that I read Ann Voskamp’s One Thousand Gifts: A Dare to Live Fully Right Where You Are, but I do remember the enormous impact its message had on my life. My good friend, Michele Cervone Scott, had posted about New York Times’ Bestselling Author, Ann Voskamp, on her blog, www.mommyforwardllc.blogspot.com, some time ago. I had a little time at Abby’s bedside one day, so I checked it out. 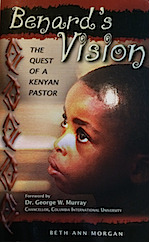 Visiting www.aholyexperience.com quickly became number one on my personal gift list. As a cancer survivor, Ann shared with amazing transparency the value of gratitude during the many years of her family’s struggle with devastating disease. Her inspiring story has blessed millions by giving new meaning to the concept of finding something for which to be thankful, no matter what the circumstances. Early in our years of trying times, a friend had challenged me to constantly look for things to be thankful for, no matter how long the journey may be. I saw the value and pounced on it, making it a habitual priority in my daily life. One Thousand Gifts enabled me to continue the pursuit during one of the darkest periods, giving me things to look forward to and hope for, simple and easy-to-find things that I so often took for granted but could now appreciate through new eyes. It gets hard to remain thankful in the thick of it. When you sit next to a loved one lying in a hospital bed, when chronic injury or illness leaves you operating at less than full capacity – indefinitely, when your spouse sleeps somewhere else at night. Whatever the case may be, one thing I highly recommend is finding something to be thankful for, something to keep you inching forward and remembering the good in this life. Pony tails and snow cones. The postman who makes my little boy feel like a man by loading him up with three envelopes and a package. 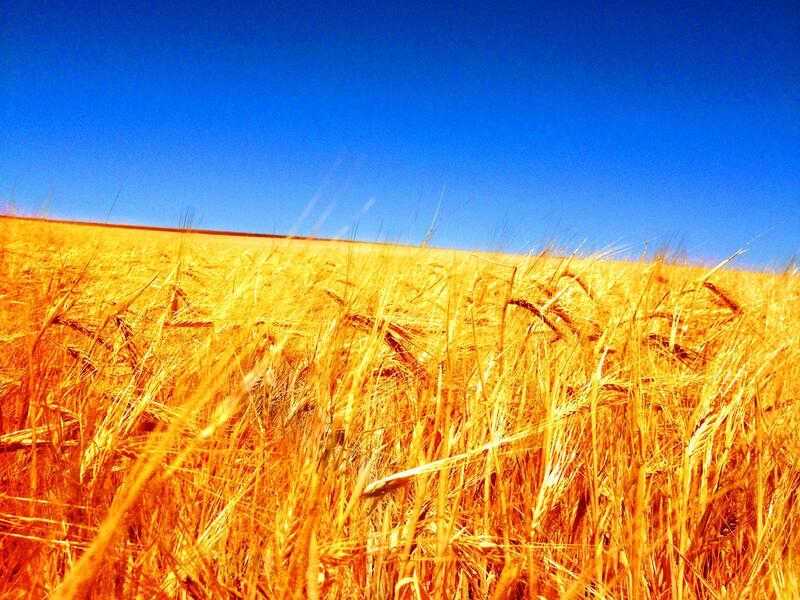 The color of wheat fields in the sunshine. The bubbly sound of a baby belly laughing. The neighbor who brought over a plate of warm chocolate chip cookies just because. I don’t hide from the hurt of reality. I take time to feel my feelings, but I don’t stay there. After I pour out my heart like water before the Lord, I make bold requests birthed out of gratitude for the gifts He’s already given. The discipline of giving thanks keeps His power and love on the forefront of my mind, deepening my trust in Him and reminding me that He has set my feet upon a Rock in the midst of the chaos of my life.